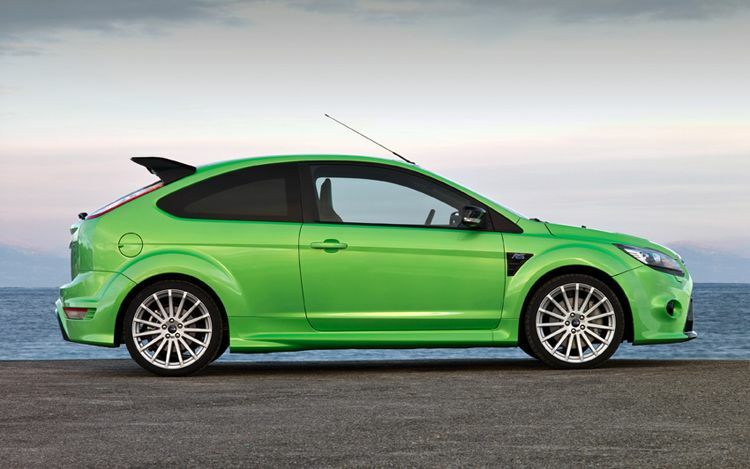 So there are rumors out there that indicate that the hot Ford Focus RS may come to the United States. Available for years in Europe, this little hot rod is a wolf in sheeps clothing. Focus RS goes from 0-62 mph in just 5.9 seconds accomplished by the 305hp powerplant under the hood. Now we know for now this is just a tease as the rumors may never become reality, but it is nice to dream.